This is part 2 of the 3 part series summarizing the amazing book by M. Boca Rica. 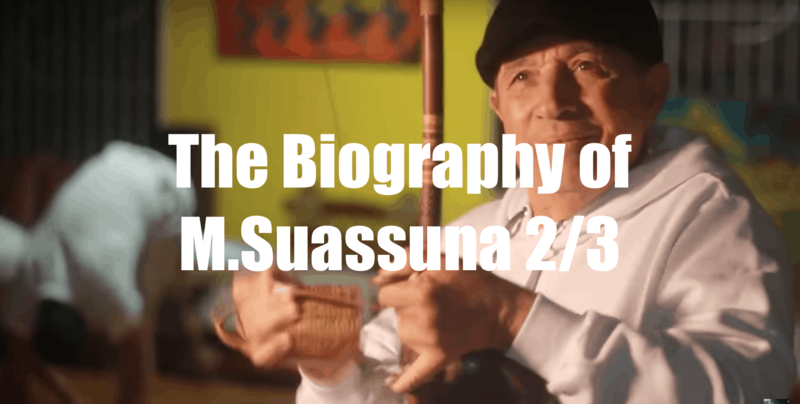 The Biography of Mestre Suassuna. If you haven’t seen the first part, here is a link. I encourage you to see the first part before watching part 2. Look out for part three next week where we’ll look at the last chapter of this biography and we’ll talk about the creation of CDO!